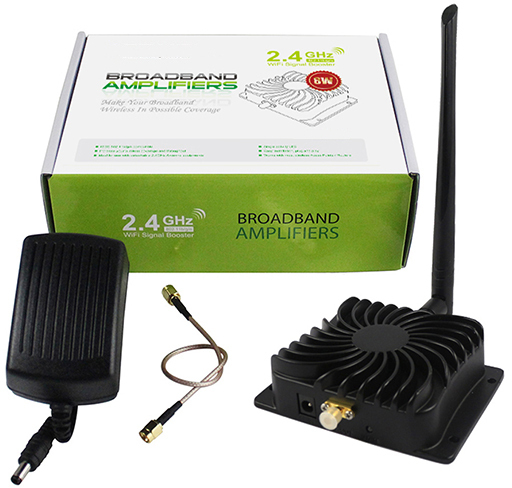 8W 2.4Ghz Wireless Signal Booster Broadband Amplifiers for Eshail-2 QA-100 Satellite. Home » 8W 2.4Ghz Wireless Signal Booster Broadband Amplifiers for Eshail-2 QA-100 Satellite. High Gain, High Value, High Performance. Maximum output power of 8000mW by the Booster. 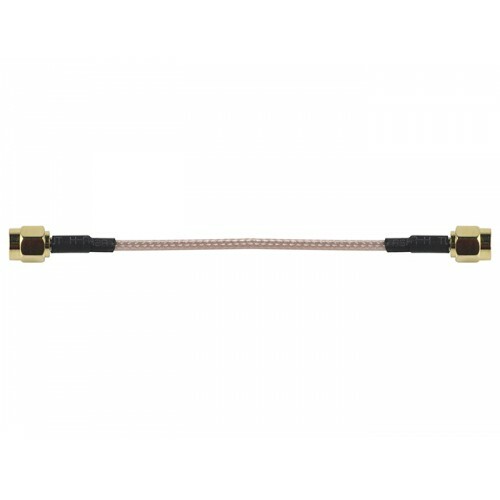 Plug-and-play, Easy installation, no driver needed. 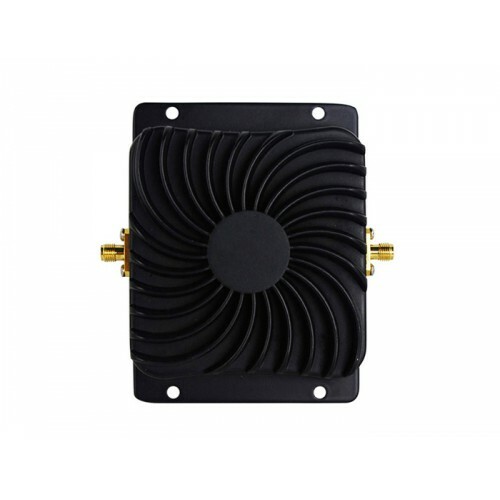 Ideal for increase the 2400-2500 MHz frequency devices. 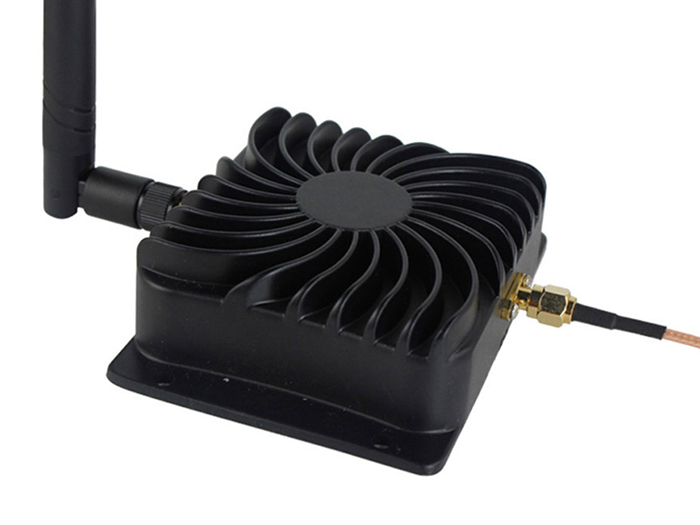 Simply attach the booster in between the standard antenna on a Eshail-2 (QA-100) transmitter 100mw. 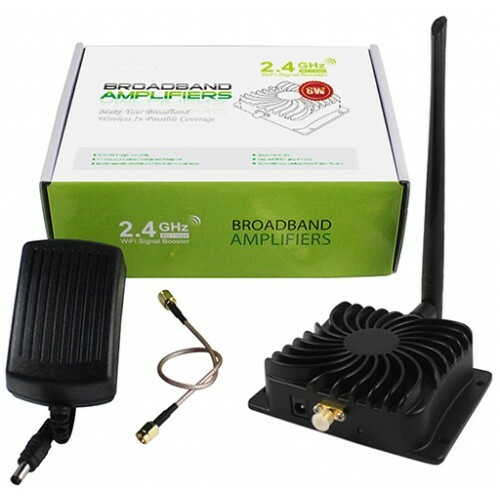 Ideal for use with 2.4GHz Eshail-2 Satellite (QA-100) (2.4Ghz mode only). 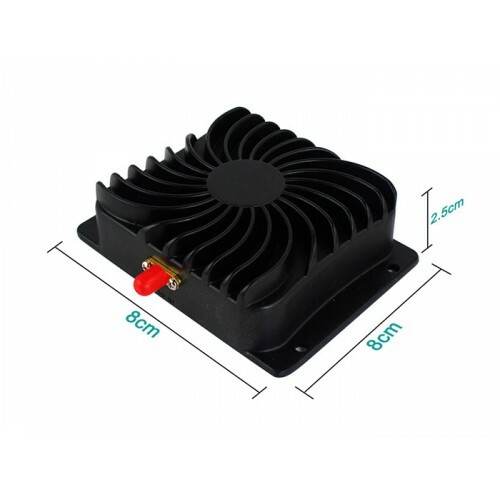 Recommend the input power of RFIN port to between 7dBm and 15dBm. 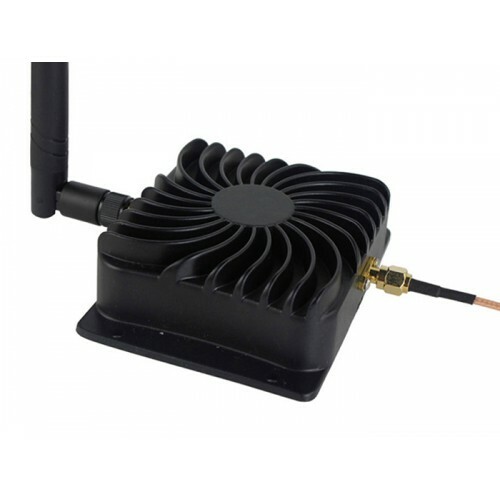 Make sure all power supply to the booster and the AP/Router unit be disconnected before removing or changing antenna. When finishing connecting the booster and the AP/Router, restore power supply first to the booster and then to AP/Router subsequently. 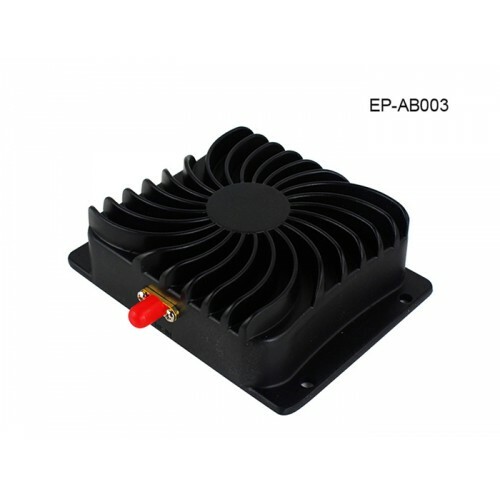 Waterproof, lightning protection equipment should be attached to outdoor antenna. Keep away from heat and keep ventilated. Operation Mode: Bi-directional, half-duplex, Auto-Switching via carrier sensing. 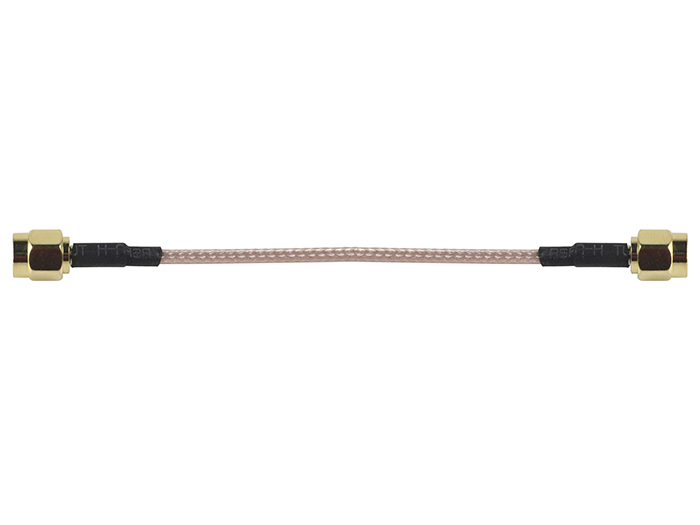 Frequency Response: ± 1dB over operation range. Input Power: 3dBm (Min. )-20dBm (Max.). Input Power 5 ~ 20 dBm. 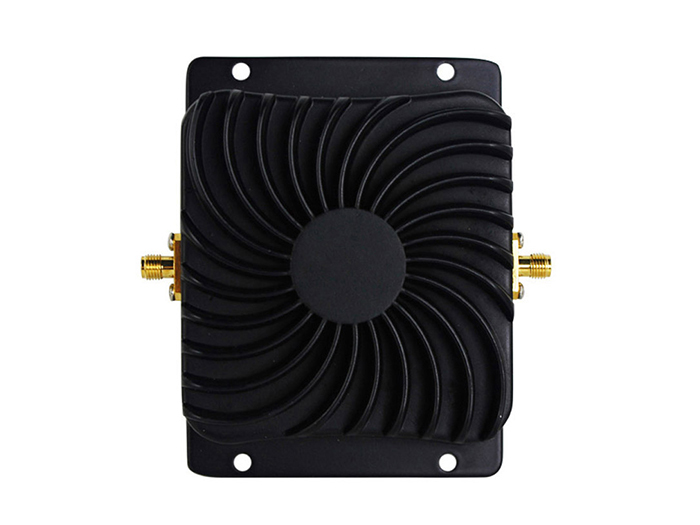 Optimal Input Power 9 ~ 15 dBm. 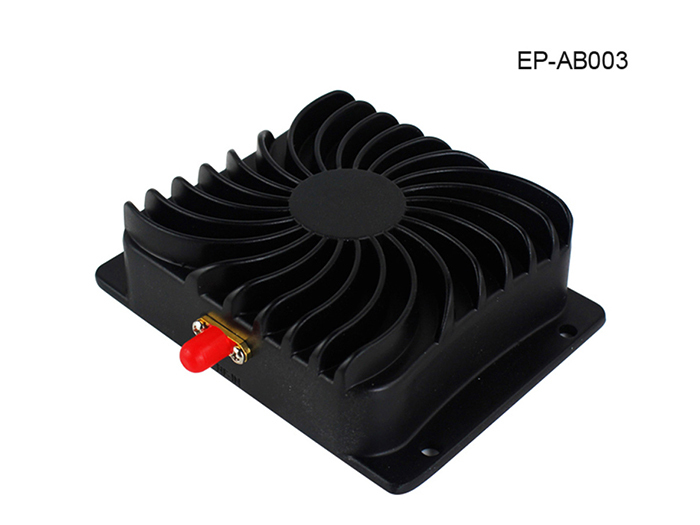 Output Power: 8000mW/39dBm nominal for 802.11b/11Mbps. Receive Noise Figure: 3.0dBm nominal. Operating Temperature: -40 to 70 degree. Operating Humidity: Up to 95% relative humidity. 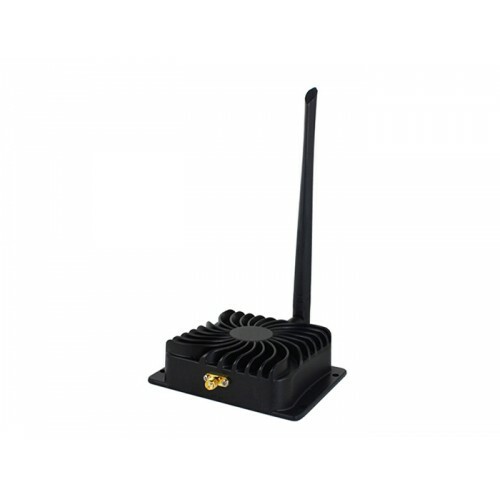 Tags: 8W, 2.4Ghz, Wireless, Signal, Booster, Broadband, Amplifiers, Eshail-2, QA-100, Satellite.